(Francisco Kjolseth | Tribune file photo) Mourners cross temple square on their way to the Conference Center to pay their last respects to LDS Church President Thomas S. Monson during his funeral service in Salt Lake City Friday, January 12, 2018. 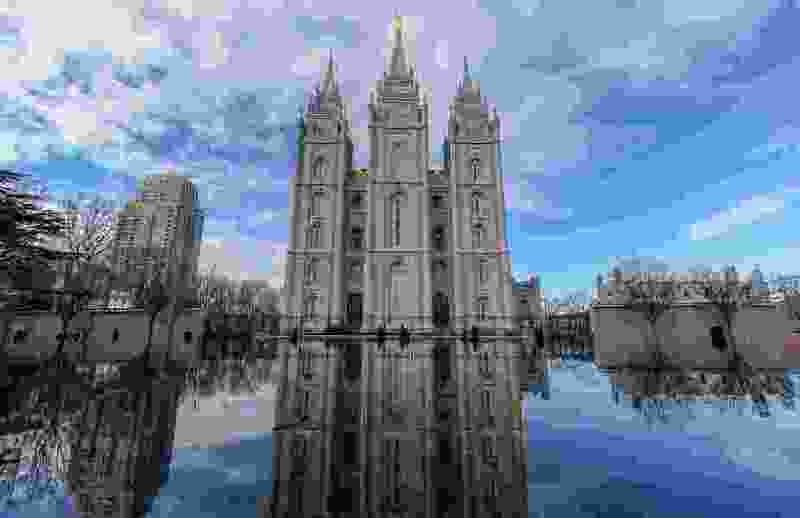 Several weeks ago, there was a piece in The Tribune about the majority of seats in the Utah Legislature being held by members of The Church of Jesus Christ of Latter-day Saints. The article insinuated that much of what our LDS legislators do is based on their religious faith, or that they are powerfully influenced by LDS authorities to vote certain ways. I considered sending in a response then, but decided not to. Then on Feb. 2, there was a letter about the “LDS supermajority” in our Legislature, this one stressing the dominance of LDS religious influence. So this time I will respond. Instead of these writers criticizing LDS legislators for making decisions based on their religious views, or the views of LDS authorities, they should be encouraging LDS legislators to act according to their beliefs. If more of those LDS legislators did that, our public school system would be sufficiently funded (3 Nephi 6:12, etc. ), and some form of affordable healthcare would have been available to all Utah citizens years ago (Mosiah 4, etc. ).